Our MCM London Comic Con podcast is here! On our latest special we interview the amazing Gillian Anderson, star of such hit shows as X-Files and Hannibal. We also speak to Iain De Caestecker and Nick Blood from Marvel's Agents of SHIELD, as well as John Noble from Sleepy Hollow and Fringe. There's an interview with three of the stars of Arrow, including Willa Holland, and a fascinating chat with Jon Schnepp and Holly Payne, director and producer of The Death of Superman Lives: What Happened? 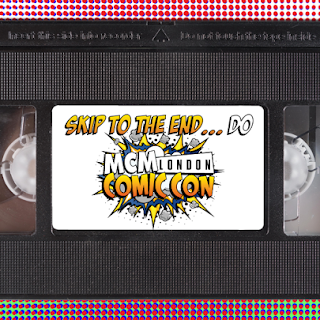 We also discuss our top three moments of the convention, and give away a very cool prize.